Linda Babst’s 20 years of career consulting and coaching experience began in a private practice setting, where she worked with professionals and students in the areas of career choice, change, and development. She soon discovered her “niche” working for a prominent career management company that specialized in outplacement consulting, where she functioned, as needed, in the roles of Career Consultant/Coach, Trainer, and Career Center Manager. 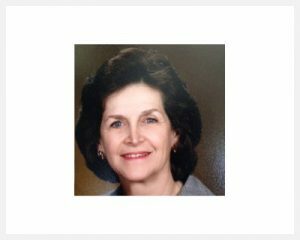 Linda has worked with Career Center participants and C-level executives from Fortune 500 companies in diverse industries throughout the Southeast. Her experience also includes work as a Career Consultant at Tulane University’s A. B. Freeman School of Business, where she assisted graduate students and Business School alumni with their careers. Orleans with a focus in career counseling. Her additional work experience includes roles as Teacher/Trainer and Entrepreneur.